"The University of California 4-H Youth Development Program engages youth in reaching their fullest potential while advancing the field of youth development." 4-H promotes hands-on learning and relies on parent and volunteer participation. 4-H welcomes youth and adult volunteers from all backgrounds in all locales (rural and urban). 4-H Club's are run with youth leadership and the help of one or more adult volunteers. A Club usually has one meeting a month and is run by elected club officers. Each Club offers one or more projects. Projects are the heart of 4-H's hands-on learning. Each project focuses on a topic -- anything from art to veterinary science -- including animal science, cooking, camping, geology, photography, and shooting sports. There are thousands of different projects--your imagination is the only limit. Projects are led by older youth and adult volunteers and generally meet one or more times a month. I Pledge | My Head to clearer thinking | My Heart to greater loyalty | My Hands to larger service | and My Health to better living | For my club, my community, my country, and my world. 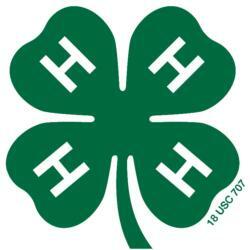 The 4-H Emblem is a four-leaf clover with the letter "H" on each leaf.  The four "H"s stand for: HEAD, HEART, HANDS, HEALTH. The leaves of the clover are green and the "H"s are white. The white is for purity; green is nature's most common color and symbolizes youth, life and growth. Contact the Lake County 4-H Office at nmgentry@ucanr.edu or call 707-263-6838. In addition, you can visit the state 4-H website at ca4h.org. Download record book forms, find out about conferences, travel opportunities, and more!